Its time to start a scarf. 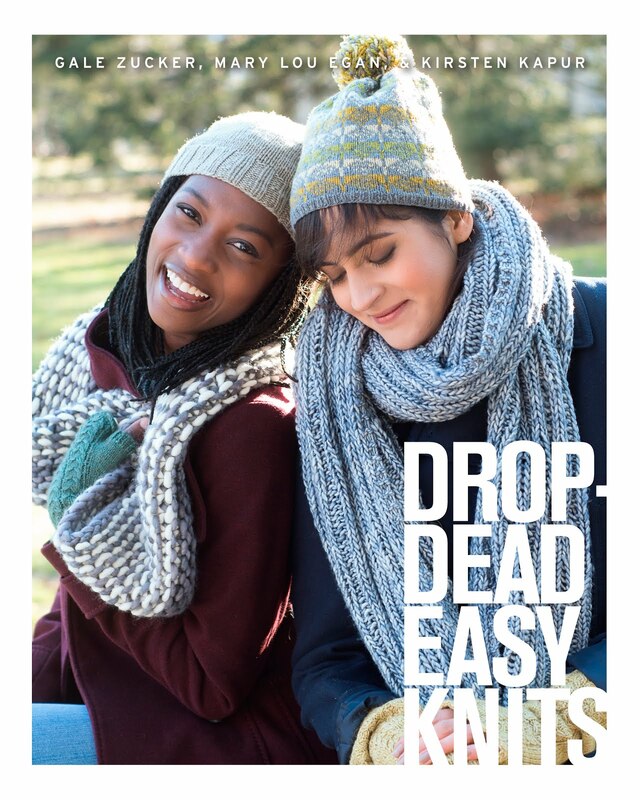 More info, an FAQ, links to buttons and plenty of company knitting along here . The piece above is available as a big honking ready-to-print-as-a-poster hi-res JPEG. I'll send it to you. Strings attached (of course. are we not knitters?). You must promise to print it out & bring it to your local yarn store and get them to hang it up. Or anywhere else knitters are found. Send me an email at: ezisus at snet dot net . Oh, Gale, it's SO GREAT-LOOKING!!! You are rilly, rilly good, ya' know that? Someday I will bundle up my fambly and come your way to have you capture our likenesses. Heck, if you hit Arizona, let me know and we'll do it here! Great poster. I'm after asking my LYS. Will report back. I'd be happy to print it out and hang it in my library, I know we have knitters who hang around there. Great poster! Thanks for the reminder. 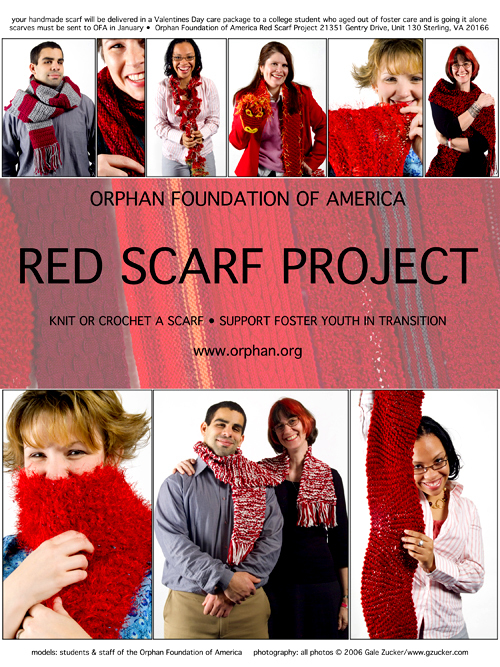 I'm hoping to donate a scarf this year. I work at the LYS and would love to post this. Please send me one! That's a great poster -- would you send me the file, please? I know just the spot(s) for that! Thanks. I'll take one to the Northfield knitting group. Love the poster! I just sent you an e-mail.